What's Different Between 'The Shining' Book and Movie? 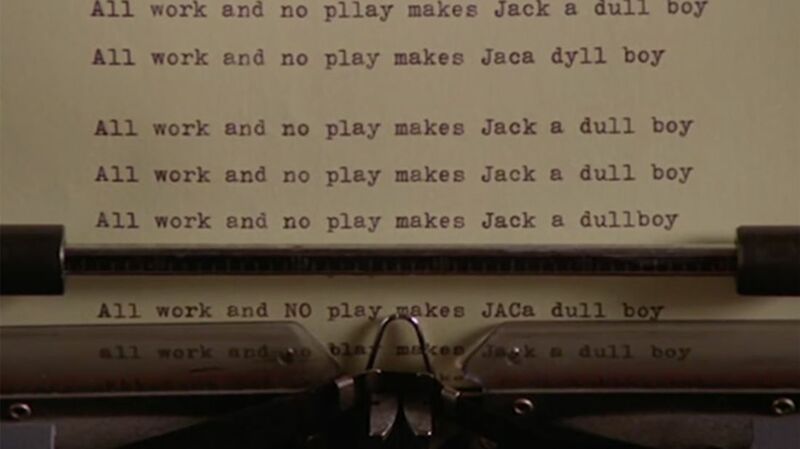 When Stanley Kubrick directed his film adaptation of The Shining, author Stephen King hated it. King felt that Kubrick had twisted his story, ignoring the inherent evil of the hotel, and generally messing around with the core point of the thriller: That the Overlook itself was the source of evil, not Jack Torrance. Pretty much everybody else thought the Kubrick version was great. But the question remains: What, specifically, differs between the King book and the Kubrick film? A lot, but if you have 10 minutes and want to dig into some specifics, the video below gives the big picture. Note that this does contain clips from the Kubrick and King films, including gross stuff. Note: If you prefer not to watch videos, Wikipedia's comparison between the novel and film is pretty solid.